Now onto its third production, Bridge Theatre has already established itself as a key player in London’s theatre scene. For Laurie Sansom’s production of Barney Norris’s play Nightfall, the versatile space takes on another set-up, this time electing a thrust stage, forcing the family dynamic out into the audience. 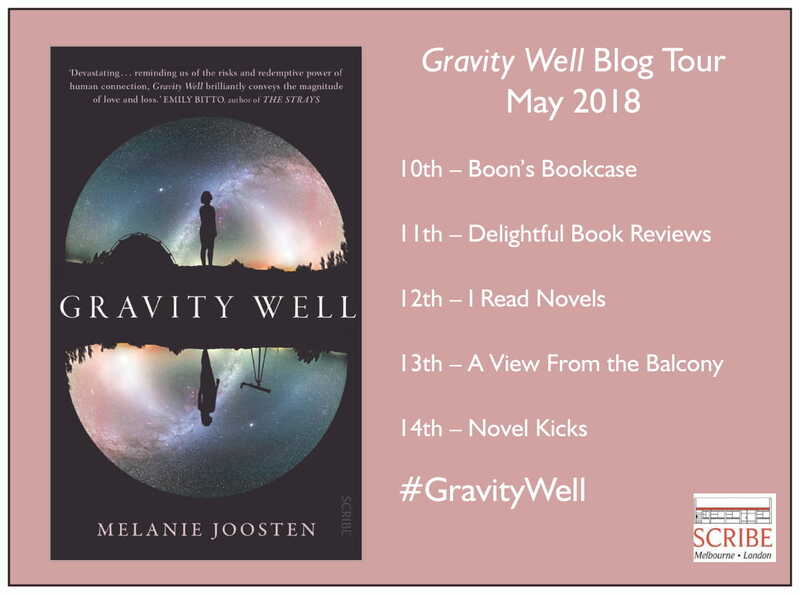 To celebrate the release of Gravity Well by Melanie Joosten, I'm joining the blog tour with a giveaway, giving you the chance to win one of two copies of the book. Head over to my Twitter to enter!